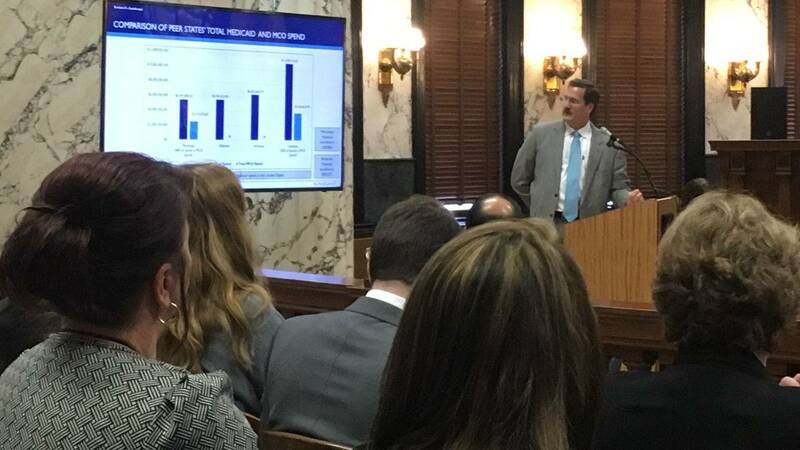 A Medicaid advisory committee charged with cutting costs and improving the health of Mississippians is sharing it's report with legislators. 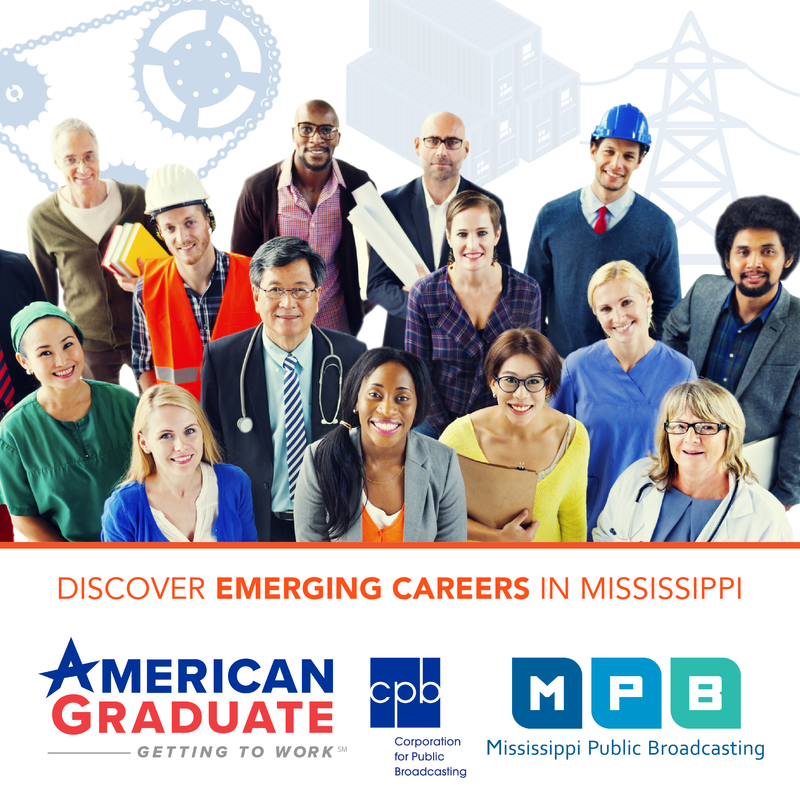 MPB's Desare Frazier reports. Mississippi is one of only three states in the nation where Medicaid doesn't cover Bariatric surgeries. That's according to Dr. Steve Demetropoulos head of the legislature's Medicaid Care Advisory Committee. He says the surgeries could pay for themselves after four years by reducing the need for medical care that's associated with obesity and the cost of medicines. "All those complications related to high blood pressure and diabetes like heart disease, like strokes, amputations. We're talking about huge amounts of money that we save by getting their weight down so that they don't require as much medication or maybe any at all," said Demetropoulos. Dr. Demetropoulos is sharing the report written by the committee which is comprised of health care providers. They're charged with helping the state Division of Medicaid reduce costs and improve health outcomes. Dr. Demetropoulos says reducing premature births by using a hormone called 17P could cut medical costs. He says care for a preterm birth is $90,000. "It improves the health of the baby that's born and it improves the health of the mom and the associated problems she could have," said Demetropoulos. The doctor would also like to increase the cigarette tax to $1.50. He calls it a user fee. He says 33.8 percent of Medicaid recipients smoke. Republican Senator Brice Wiggins of Pascagoula chairs the Medicaid Committee. His bill that would have raised the cigarette tax failed last year. He'll try again. "Certainly after hearing this, I don't know how I could look citizens in the face and say I'm not trying," said Wiggins. Twenty-four percent of Mississippians are covered by Medicaid.